America is a beautiful country with many hidden gems. As the summer creeps in, what better way to enjoy the sun than to set off on a road trip? All you need is a car, amazing friends and fantastic music to take on the adventure. There are so many places to visit, and you could be spoilt for choice. 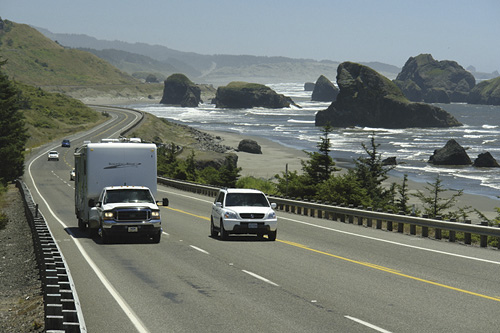 Here, we will list some of the best road trips in USA. A classic road trip will always win, and this one is no different. You can do it in two weeks, but to maximize your experience, a month would be best. The road starts from Chicago all the way to Santa Monica totaling 2451 miles. It is a breathtaking trip that you will never forget. One of the spectacular sites to visit is the oldest church in America, St.Joseph’s in Laguna. Other beautiful places are the display of cars at the Texas Ranch, the world’s biggest rocking chair seen in Fanning and Petrified Forest National Park. 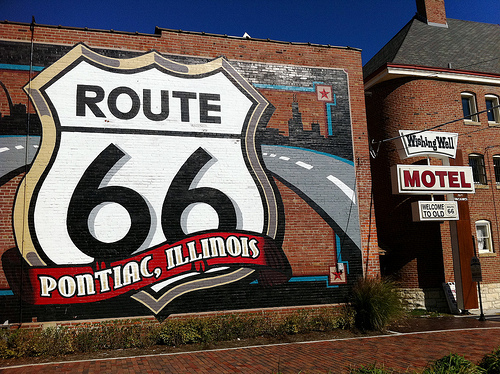 Route 66 is on many Americans’ bucket list, and it is indeed worth the hype. Hope you got your sunscreen and sunglasses ready because you will need them. Here you will travel from San Fransisco to San Diego. An interesting fact is that you may see some sea lions so be careful. This highway is magnificent making it a perfect adventure and an ideal location for your next Instagram post. The road itself is also a destination, and you will get a splendid view of the blue ocean. The iconic Golden Gate Bridge is also on this highway. With all these, what else could you ask for? The Mississippi River is one of the most breathtaking rivers in America. Who would want to miss this adventure? You can travel right beside the Mississippi River through the ten states with this road. The scenery is a perfect appreciation of Mother Nature through the mountains in Minnesota and wildlife in the Theodore Roosevelt Refuge. The sweet jazz experienced in New Orleans is to die for and their fantastic seafood; not to forget the locally made cheese of Wisconsin. It is without a doubt one of the best road trips in USA. Road trips in the USA are a lot of fun. With such places to go to, who needs to stay in the house this summer? Go out there and see how breathtaking the country is and fall in love with Mother Nature. These places are a clear indication that you will surely enjoy your road trip, not wanting it to end. 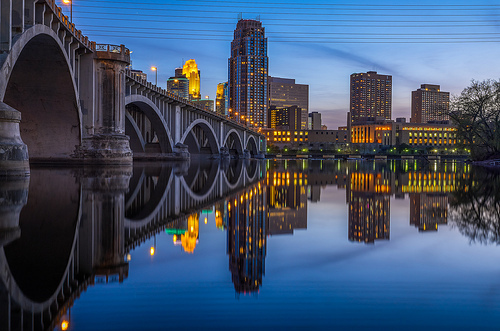 This entry was posted in American Road Trips and tagged Best Road Trips In USA, Minnesota, Mississippi River, Trips In USA by Keith. Bookmark the permalink.